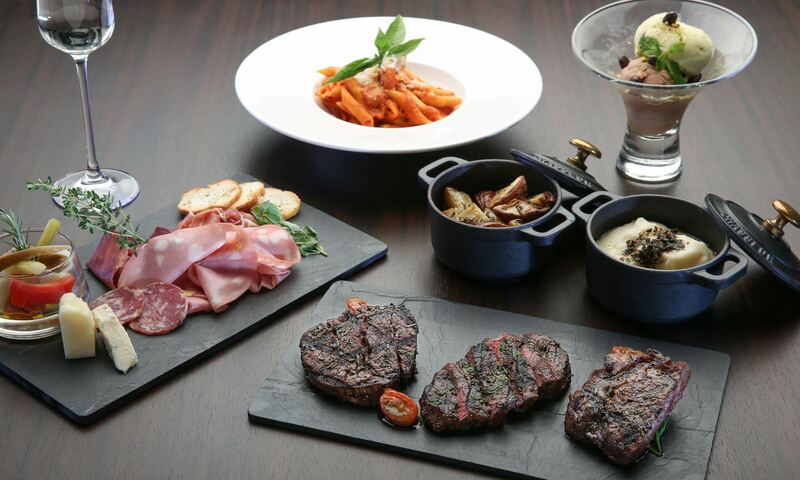 June brings lots of great new eats and even a luxury hotel on Guam. Read on for our top picks to eat, play, and sleep! Tender, flavorful lamb, crunchy cucumbers, red onion, lettuce, and tomato drizzled with yogurt sauce and an optional spicy sauce that is exquisite. Is your mouth watering yet? 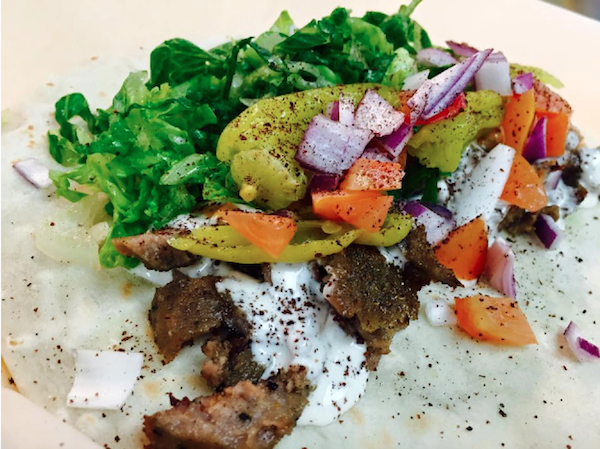 The lamb shwarma is their most popular dish and based on reviews, something you definitely don’t want to miss. 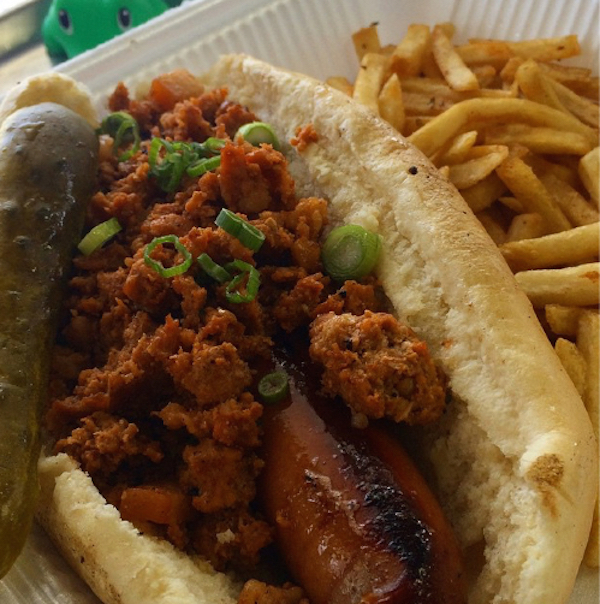 Looking for meatless options? Dr. Kabob has you covered, offering falafel pita sandwiches and vegetarian plates, among others. Don’t miss out on the cajun fries, always fresh, crisp and perfectly seasoned. Oh, and did I mention there are six or seven different hummus flavors to choose from? Mmm. Everyone loved the Tumon location so much, they had to expand and opened up this new, larger store at the Agana Shopping Center. Visit them Monday thru Sunday from 11:00 a.m. to 8:00 p.m. and get your Mediterranean and Middle Eastern Cuisine craving filled! Dr. Kabob is located at Agana Shopping Center. This is exactly what Guam needs — a new farm to table restaurant ready to provide us with entrees full of farm fresh ingredients and flavors. 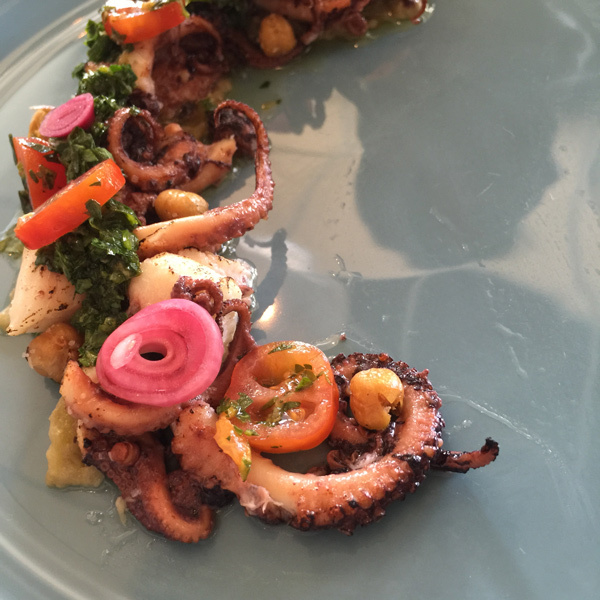 At Kitchen Lingo, ingredients are an inspiration, rather than a particular type of cuisine. The chefs base the menu on what is in season. Co-owner and chef Lingo Quichocho, says, “I’m trying to get people to think about food differently and create an exciting dining experience.” As a young entrepreneur, his passion for using local produce is refreshing. He insists on using as much as he can in his entrees because the quality is better and the produce is at its’ peak, rather than it being flown in from thousands of miles away. They put their own elegant touch in each dish, whether it’s the perfectly poached egg alongside the miso short rib, or the fried taro chips on top of the delightful caesar salad. Reservations are recommended so make yours today for lunch, Monday – Friday from 11:00 a.m. to 2:00 p.m. or for dinner hours, Monday – Saturday from 5:30 p.m. to 9:00 p.m. Kitchen Lingo is located at 153 Martyr St. 101-A in Agana, directly across from Cup and Saucer. Meskla is at it again. You may have already eaten at the Chamorro Fusion Bistro or Meskla Dos, but now they have an extension of their chain, The Deli at Meskla. 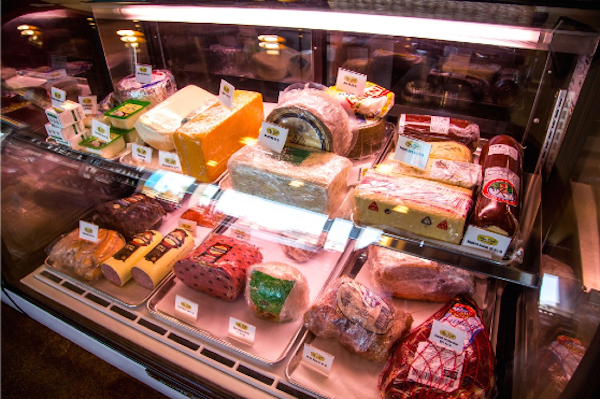 There’s something about viewing the blocks of cheeses and premium deli meats that makes it look so fresh and inviting! With multiple meats, cheeses, toppings and spreads to choose from, you are able to stack your sandwich as high as you’d like on the bread of your choice. Prefer a wrap? No problem. Can’t make a decision? Try one of their specialty sandwiches, salads, or side items. The Deli also serves locally grown Spike Coffee Roasters which would be best accompanied with one of their sweeter items, like cheesecake. They are open Monday thru Saturday from 11:00 a.m. to 8:00 p.m. The Deli at Meskla is located at 130 E. Marine Corps Dr., Ste B103 in Agana. Don’t have time to stop in one of Meskla’s restaurants? Not to worry. 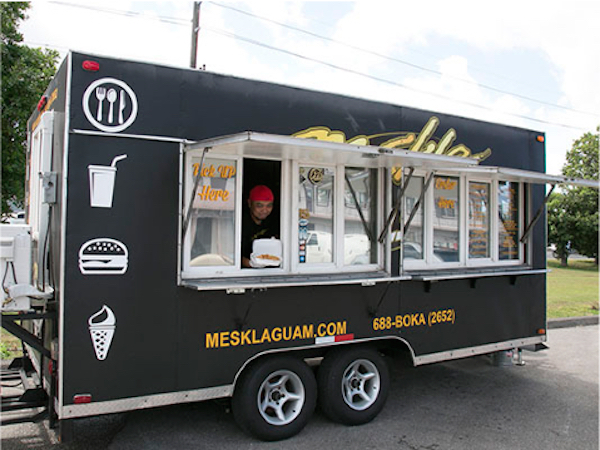 They are now on the road in their food truck, Meskla on Wheels. Whether you are looking for a quick bite or would like them at your next event, this moving kitchen is ready for anything now that they’re mobile. They offer popular items from their chain, including the infamous uhang (shrimp) burger, bbq plates, and fish tacos. They also make daily specials. Don’t think about asking what it is tomorrow — they decide the morning of. Who doesn’t like surprises? Whatever you decide on, be sure to ask for a side of coconut dinanche (my favorite), their version of a local condiment that pretty much pairs well with everything! Meskla on Wheels is located in Dededo Buffer Strip Area (across from ERC Hardware Express). 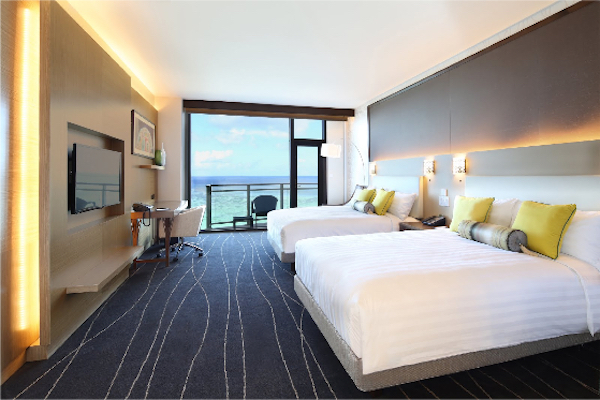 Guam welcomes its newest, five-star luxury resort Dusit Thani to the island at the end of June. 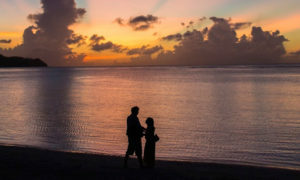 Tourists and locals alike, whether traveling for business or pleasure, will “experience traditional Thai grandeur with modern influences, gracious hospitality and a genuine commitment to exceeding expectations.” Located on Tumon Bay, there are panoramic ocean views from guest rooms, suites, and villas. 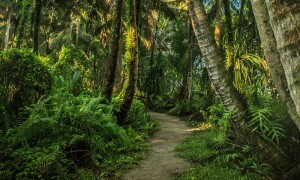 Be sure to ask about their “Dusit Club ” or “Family Plan” for additional amenities. 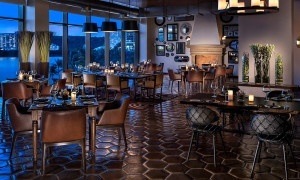 Reserve one of their many meeting spaces for a wedding or event — small or large. If you’re looking to relax, head to the pool, take a stroll to the beach or through lush tropical gardens, or enjoy a day at Devarana Spa. If you feel like getting out, take a short walk to the nearby stores at The Plaza Shopping Center. After getting some shopping in, come back and enjoy a lovely meal at one of the restaurants, including a beachside grill, steakhouse, buffet, thai cuisine or cafe. Dusit Thani is located at 1227 Pale San Vitores Road behind The Plaza Shopping Center. Have you always wanted to try skydiving but aren’t quite smitten with the idea of jumping out of a plane? Well, there’s an alternative. Skydrenaline Zone offers children and adults an opportunity to bodyfly, where you freefall in a simulation chamber using “special movements to change your body positions while flying: rise higher, make turns in all directions and positions and get back to the ground.” So what’s the catch? Nothing at all! “Experience the thrill of skydiving in a safe and controlled environment where you control your own body flight. There’s no parachute, it’s just you and the air — what an incredible adrenaline rush!” Book your bodyflying session Monday – Thursday from 4:00 p.m. to 10:00 p.m. or Friday’s and Saturday’s from 4:00 p.m. to 12:00 a.m.
Skydrenaline Zone is located at 126 Chalan San Antonio Tamuning, Guam (off of Marine Corps Dr.).